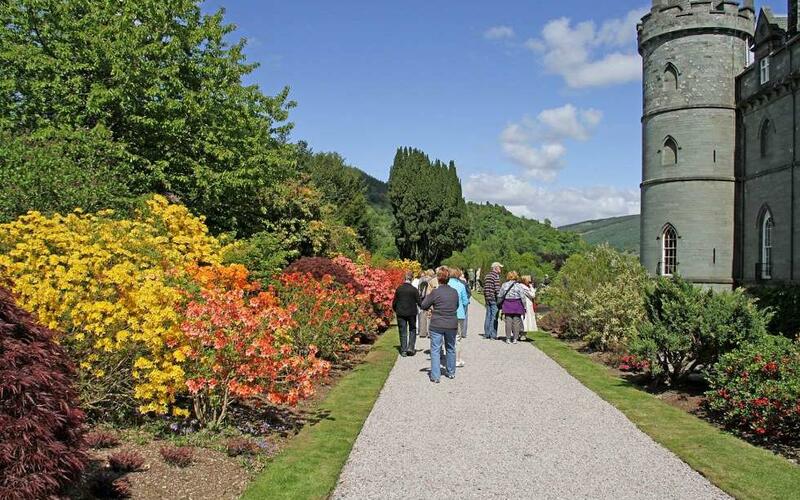 Inveraray Castle is the ancestral home of the Duke of Argyll, Chief of the Clan Campbell and the iconic, must-see visitor attraction on the West Coast of Scotland. As a top visitor attraction, continual great customer experience is critical to the continued success of the attraction so the installation of a Survey Genius touch screen feedback system really helps obtain that valuable real-time feedback. The Touch Screen unit also allows visitors to send e-postcards to friends while strengthening the marketing message around the world as well as creating a bond with visitors who would otherwise be unknown.